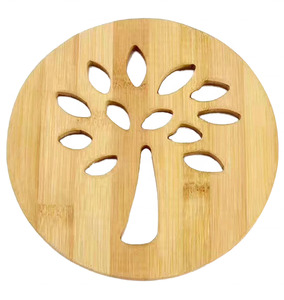 Laser cut & engraved bamboo coaster Custom design & Custom size Image reference: Please contact us by sending an inquiry if you have needs on the similar products. Cao County Jiefeng Arts & Crafts Co., Ltd. 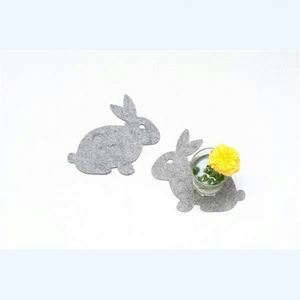 Which is very popular and welcomed at the tea shop, coffee shop ect. Which is very popular and welcomed at the tea shop, coffee shop ect. Which is very popular and welcomed at the tea shop, coffee shop ect. 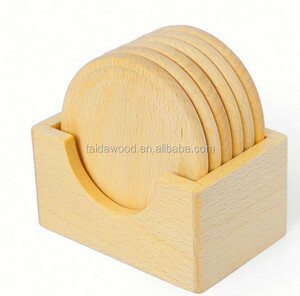 wholesale custom laser cut / engraved wood coasters for drink 1,Size :10 cm high ; Width in Proportation ; 2,Material : 3mm wood ; 3,MOQ : 1000pcs per design at least ; 4,Package : 1pc/bag ; 1000pcs per carton ; 5,Color : Natural Color 6,Design: Animal design 7,Code : Detailed Images Package : 10pcs/bag SD-211 SD-274 SD-276 SD-267 SD-175 SD-262 SD-067 SD-266 Catalogue NEW Arrival --Best Selling Products ShowCase : Wood Table Clock 1,Technic : Laser cut ; 2,Design : Turtles 3,Material : 3mm Wood ; 4,MOQ : 1000sets 5,OEM : Accept the customized service; 6,Package : One set per bag ; 7,Usage : Home Decoration ; Children DIY Paint ; . 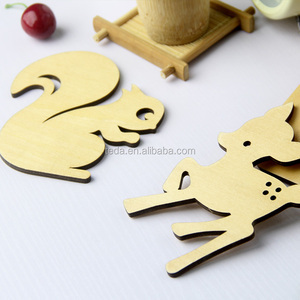 PVC Mobile Support Stand 1,Technic : Laser cut ; 2,Design : Animal 3,Material : 3mm Wood ; 4,MOQ : 1000sets 5,OEM : Accept the customized service; 6,Package : One set per bag ; 7,Usage : Home Decoration ; Children DIY Paint ;Gift . 10. Best after-sales service, professional tracking until the order is completed perfectly. 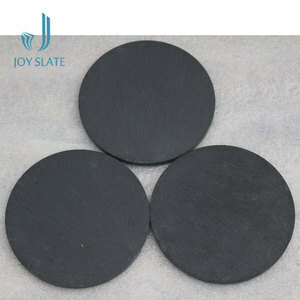 Jiujiang Homychef Houseware Co., Ltd.
&nabla; The felt pads on the backside help avoid scratching and slipping. Material covers slate, quartzite, marble, wood and artificial stone. 6. Q: Can we put food directly on marble serving tray9 A: Yes,because it's treated with a food safe sealer on surface. 3) The Laser Beam with great power, and the process speed is very fast! Partial processing could be accurate and precise, and automatic processing. 2. Q:How can I get the samples9 A:If you need samples,we can make as per your request . 4) Customer make the payment for deposit and send us Bank receipt. Don't hesitate to contcat me if you are also interested in acrylic display. 3. How can I get a sample9 A: We are honered to offer you sample. 3,About the payment for sample order9 If the products are in stock, we can provide 1~3 pcs, but the sample fee and shipping fee need to be paid first. 4,About the lead time9 For the products in stock, they will be dispatched in 5-7 working days. If they need production, then the exactly lead time need to be calculated according to the specific item and quantity. Photo (product and package of the order) will be sent to customer before shipment. Customized sample can be finished quickly, but all depends on your design if you want know more about the product, please contact me! I f you want know more about the product, please contact me! Thank you! Fujian Tian Hong Economy & Trade Development Co., Ltd.
Over the five years' development, our company becomes more specialized and mature, meanwhile, we cooperate with some famous company, and the quality of our products also gains much trust from our customers. Various products make your choice more abundant, so if you choose ouke,you win the market. Our guest Production process Related certificate Packaging & Shipping Packaging details: PE bag+ poly foam+ paper carton Delivery details: 3-4days 1 All products have been checked and packaged in good condition before dispatch. Of all our solid wood, paulownia wood is the cheapest and pine wood is most commonly seen and used. 2. We have our own designing team to help you find your desired product. If you are interested in our product, please do not hesitate to contact me anytime. 11. Your inquires will have our best and prompt attention. The sample approved,then you could place your order with our sales. e). )We will help you book the shipping space for deliering products. h). 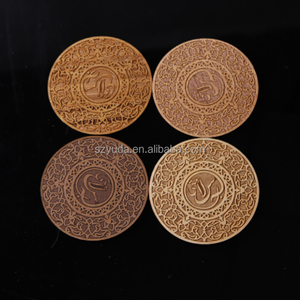 Alibaba.com offers 677 laser cut engraved coaster products. About 66% of these are mats & pads, 1% are other gifts & crafts. 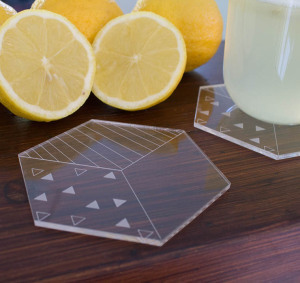 A wide variety of laser cut engraved coaster options are available to you, such as home decoration, business gift. You can also choose from free samples, paid samples. 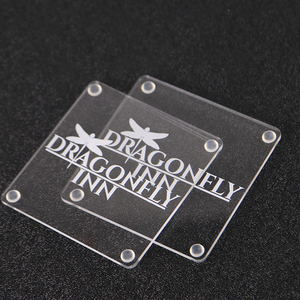 There are 679 laser cut engraved coaster suppliers, mainly located in Asia. 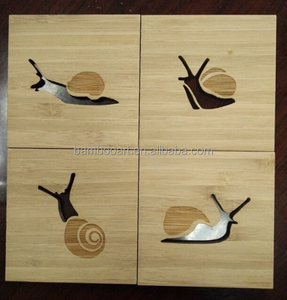 The top supplying countries are China (Mainland), India, and Pakistan, which supply 96%, 2%, and 1% of laser cut engraved coaster respectively. 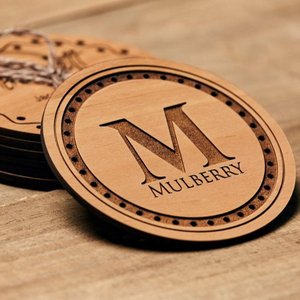 Laser cut engraved coaster products are most popular in North America, Western Europe, and Domestic Market. You can ensure product safety by selecting from certified suppliers, including 119 with ISO9001, 48 with Other, and 24 with FSC certification.